The way I see it, I can either pay you to advertise my service or Google, I’d prefer to pay you. Assuming you like my service and it’s working for you it’s an easy sell. I promise to work very hard for the clients you bring through the door, so your recommendation is a good one. So here’s the details, pretty straight forward. I’m building a family oriented trading community and strongly believe in giving back to those who spread the word about Jason Bond Picks. Many affiliates are making well over $20,000 a year. My annual fee for clients is $1,188. If in your first year as a client affiliate you made $10,000 you’d be getting my service for free and adding $8,812 to your trading account. Signup for the partner program, it’s that easy. Here’s a few suggestions to get started. Where jbpmain is the link id, in this case redirect to home page, and jbpd001 is the affiliate id. Please note, you will receive the affiliate id by email once you have signup for the program. Honestly, that’s the easiest way to build your affiliate commissions. Share what you like about my service with friends and family, give them the combo link I just taught you above, but with your unique ID and I’ll keep them updated about what’s happening at Jason Bond Picks. It’s extremely simple to get credit for referrals, just give people your member affiliate link and if they sign up you get credit. Other effective marketing includes building a website, running ads or posting to message boards. Cover membership cost and make residual cash! e.g. 3 premium clients at $399 is $1,197. I pay the affiliate 50% or $598.50 – in this example you basically cover the cost of your premium subscription by referring 3 clients. 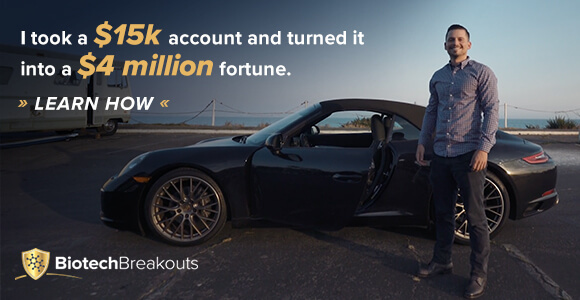 Let’s say you’re a go getter and really want to build some residual income to cover a car payment, a mortgage or better yet, build a day trading account with more than $25,000. This is how I can help you. e.g. 20 premium clients at $399 is $7,980. I pay the affiliate 50% or $3,990. So simply sending me 20 paying clients would make you$3,990 which definitely covers a luxury car payment. 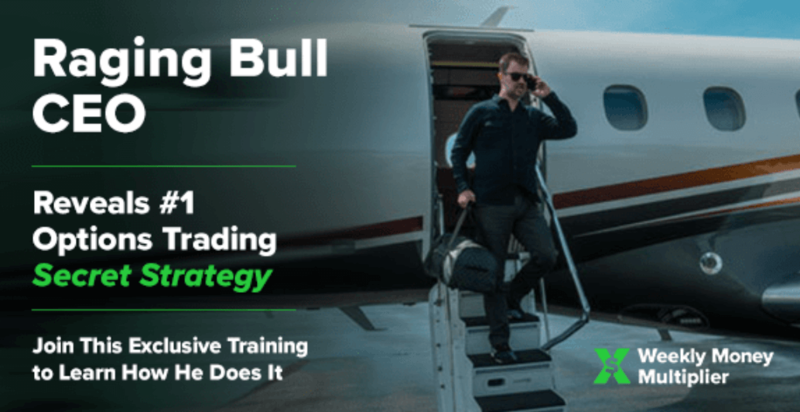 Or better yet, if you only have $1,000 in your trading account, I can help you get to day trading status or above $25,000 in no time just by sending me business. From January 1, 2013 to February 28, 2013 a client of mine referred 31 traders. Yup, 31 referrals in just 2-months. If he keeps that run rate that’s 186 referrals a year or $37,107 in his pocket, recurring. This client is already considering leaving his construction job to do this with me full time. Awesome right?! Get started as a member affiliate today, even if you ONLY made $1,000, that’s good money. You must have a PayPal account to participate, there are no exceptions. My payouts to affiliates will be through PayPal on the last Friday of each month. If your PayPal email is different than your login email, enter it when you subscribe to the partner program. If you are not sure, contact me and we will look in your account. You can track your commissions in the affiliate center. Use your affiliate id and password to connect to the center. Password will be created in the signup process for the partner program. Your unique affiliate link redirects to my sales page and tracks your referrals. You MUST use your affiliate link to get credit for the sale. Bookmark the affiliate center for your convenience. I do not manually assign affiliates so please don’t ask. There is a 60-day holding period on affiliate payouts to prevent scams. This means once your referral signs up, I pay you your commission after a 60-day holding period. Affiliates may not alter any copy provided to them unless signed off on by. Please contact support@ragingbull.com for ad copy alteration requests.